If you are looking to spruce up your home this summer, there is no better way to do it than by upgrading your floors with one of the many concrete flooring options. You can get your floors polished or stamped, you can put in an epoxy coating, you can stain and engrave, or you can even get a combination of the services for truly spectacular floors. Whatever option you may choose, your new concrete floors will transform your home unequivocally. The transformation that you will see within your home will amaze you. Visitors to your home will be wowed by the renovation and the value of your house will greatly increase. There are few renovations that you can make to you home that can have such a powerful impact as having concrete floors installation done. 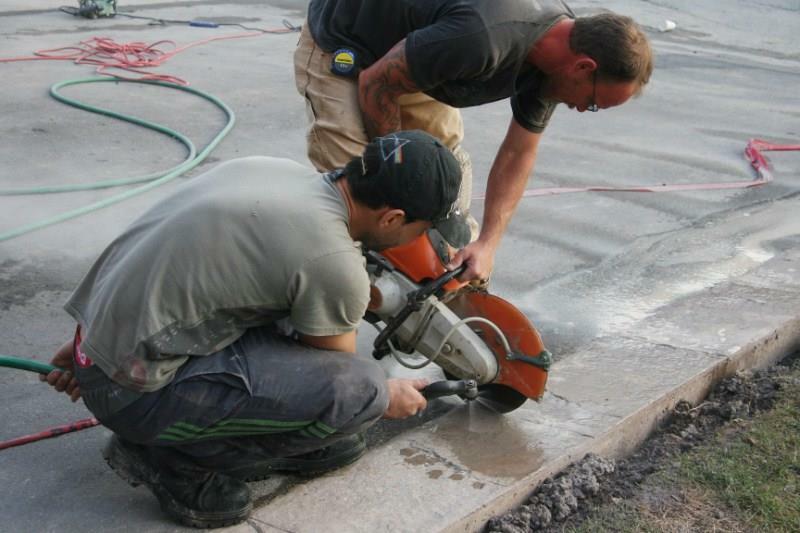 Concrete Your Way offers all of these services for you at a great competitive rate. Our expert team will be able to cater to any request that you may home and will do an excellent job on your floors. To see some examples of the kind of work that you can get down, simply visit our portfolio page.